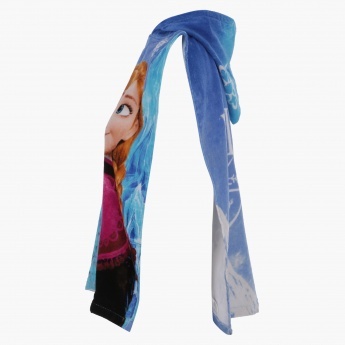 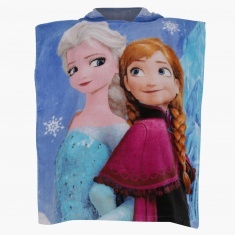 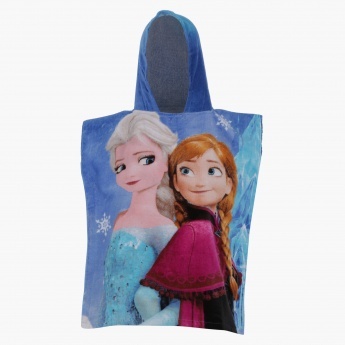 Frozen Printed Bath Poncho | Multicolour | Perfect to use after a big swim or bath-time. 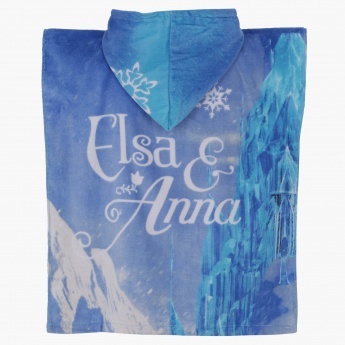 Bright and attractive, this bath poncho is just a right pick for your little princess. 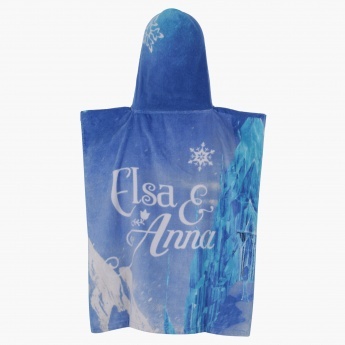 Cover your baby in this lovely poncho after a bath and help her wipe excess water in the most stylish way. It is soft and smooth in nature to offer a great comfort.